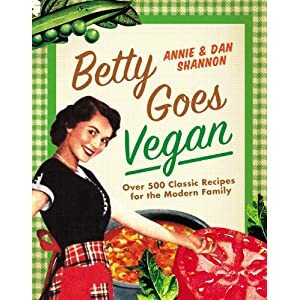 Meet The Shannons: The Betty Crocker Project : The Vegan Pudding-palooza! The Betty Crocker Project : The Vegan Pudding-palooza! Butterscotch & Chocolate Breakfast, with a side of Love for one of our favorite Vegan Bloggers: QuarryGirl. 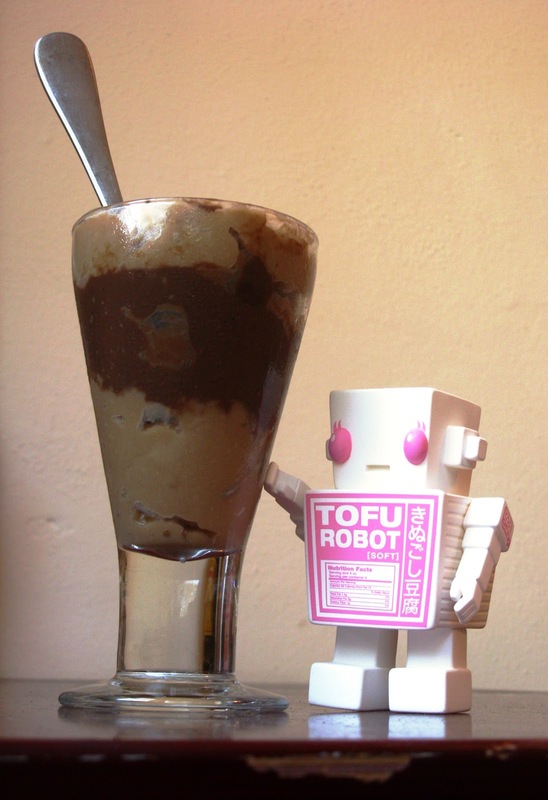 We recently asked folks on Facebook and Twitter what flavor of vegan pudding they wanted a recipe for. The response was a little overwhelming! We not only had a lot of comments and tweets, but there were write-ins, and someone even wrote me a poem. Which was thoughtful. Everyone likes presents. The thing was, the answers were all over the place! We had everything from Tapioca to Lavender Vanilla Bean (Which sounds pretty heavenly to me! I adore flower-flavored foods; They're my very very very favorite.) There were a few strong contenders, and few random ones (Bacon &Peanut Butter?) but they all (or almost all) sounded pretty fabulous... and my inability to deny the world of any flavor of vegan pudding lead us to the obvious: We needed a Pudding-palooza. Our Pudding-palooza will be playing on 3 stages over the next few weeks, and hopefully will include your favorite flavor. This week, we're featuring the classic trio: Vanilla, Chocolate and Butterscotch! And the crowd goes wild! OK, before you guys rush the stage... here's your first batch of vegan pudding! But don't wander too far. Coming up next: Tapioca, Coconut and Banana. In a saucepan, mix Sugar, Cornstarch, Egg Replacer and Salt. Stir the mix while pouring in the Soymilk and heating the saucepan at a medium heat. Stir constantly. The mix will start to thicken as it boils. Boil and stir for about a minute. Remove from heat and mix in Margarine and Vanilla. Then, pour the mix into a large mixing bowl with high sides and blend with a hand mixer at the highest setting with the whisk attachments. One thing I like to do is turn the bowl slightly to the side; I think it makes it whip a little more air in there and it comes out a little lighter. Do that for about a minute, then cover the bowl, and put in the fridge about an hour or until chilled. When you blend it at the end with the hand mixer, use the flat beater attachments, not the whisks. You want to make sure all the Chocolate gets blended in. This doesn't have that golden brown color of old-school Jell-O Pudding Butterscotch. If you want that kind of mythical beast, you can add 2 Drops of Yellow Food Coloring. *OK, I admit I have no idea how the scoring in Magic Cards works. I might lose a few Soul Mate points for that. But, I should get +10 My Wife Knows What I Like points... which should make up for any loss. I've never seen vegan pudding before (besides in packages at the grocery mart of course) Thats such a great idea and they sound delicious! Thanks so much..............I am going to try this!! I like that it isn't made with tofu, it is made like "real" pudding. I love your blog and will officially follow it once this computer lets me............I am not signed up or something so it doesn't work? Anyway, thanks for a great read and fun recipes. Have a beautiful weekend. Can you use flaxmeal instead of the EnerG egg replacement? I can't find EnerG very readily and I always like the omega boost the flax adds to any recipe. Is there any alternative to cornstarch? I'm allergic to corn, which is a pain when cooking many vegan dishes...Does anyone know what I can use instead?